Season 2017/18 was a memorable one for Liverpool's Mohamed Salah. He brought Anfield to its feet, as he won the Golden Boot with a record-breaking 32 Premier League goals. He also prompted an enormous boost in Premier League interest in his homeland, Egypt. West Bromwich Albion's Ahmed Hegazi, Ramadan Sobhi at Stoke City and Arsenal's Mohamed Elneny have also played their part in driving new interest outside of the UK. This African influence has seen Egypt become the country with the second-highest number of Fantasy Premier League players behind England. At the end of Season 2016/17 there were 201,000 Fantasy Premier League managers in Egypt. This has more than doubled since Salah’s goalscoring heroics. 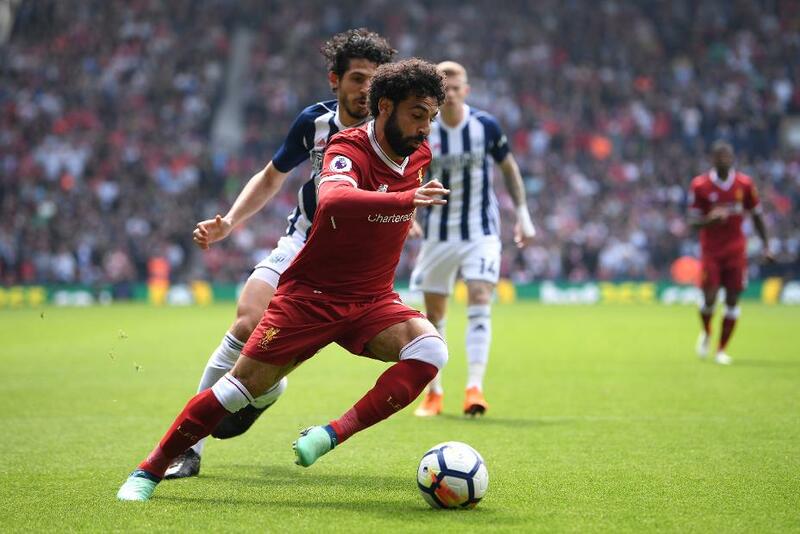 Last season, 523,000 FPL managers in Egypt competed, with 81 per cent of those picking Salah for their side. "I'm trying to improve all the time because I want Egyptian people to follow my way," Salah said, when proudly discussing his fellow countrymen and women. Around the world, Fantasy Premier League was played by 5.9million people in 2017/18, a 31 per cent rise on the previous season.